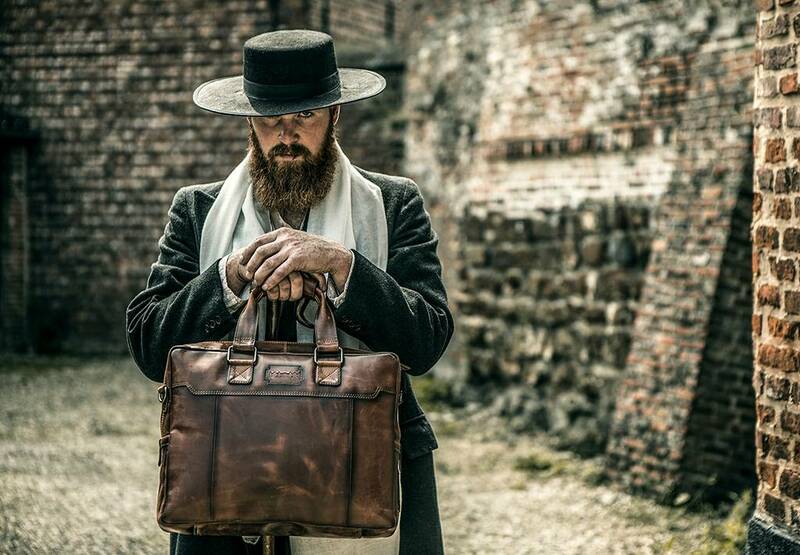 Oy, you scumbag! 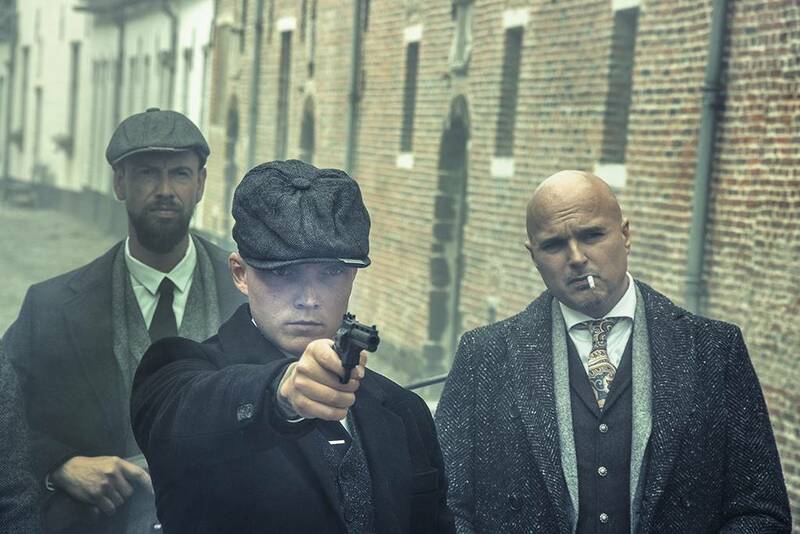 So you want to be a Peaky Blinder then? 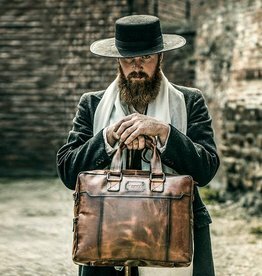 Well, you’ve come to the right place. 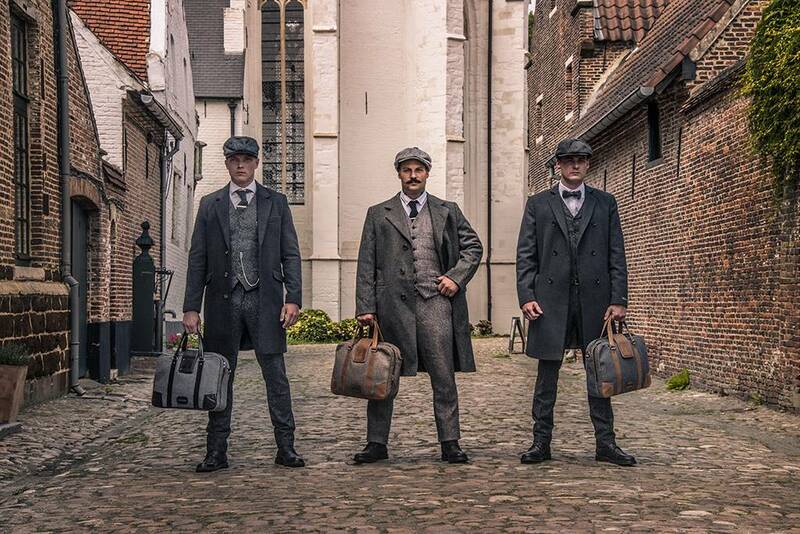 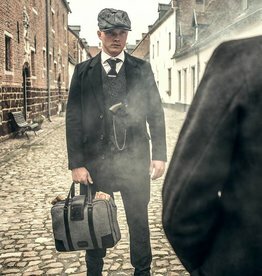 Shelby Brothers Ltd. has the coolest and most authentic collection of Peaky Blinders inspired clothes, shoes, hats and accessories in Europe. 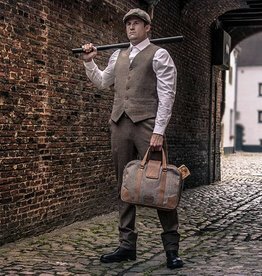 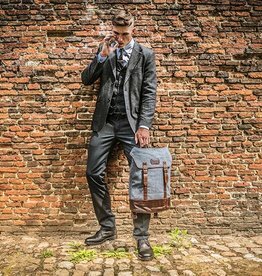 From tailored tweed suits to 1920’s style leather boots, vintage look bags, hats and caps and much much more. 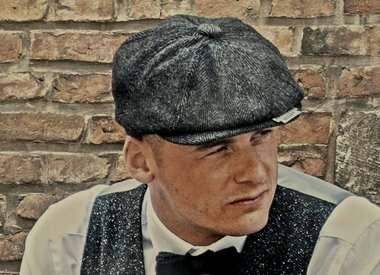 Whether you want to fully dress up as Thomas Shelby or just need a classy bow tie like the ones Arthur always wears, Shelby Brothers Ltd. has something for everyone. 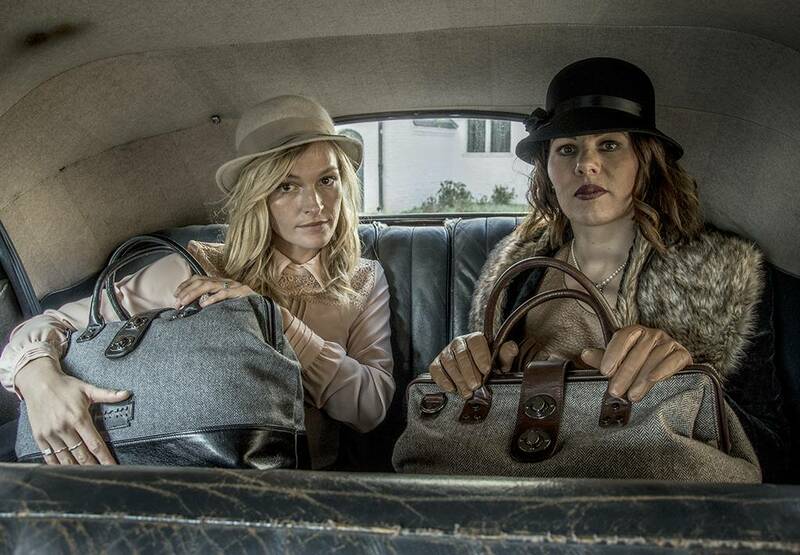 Like Aunt Polly style handbags and Grace Shelby inspired hats for the ladies. 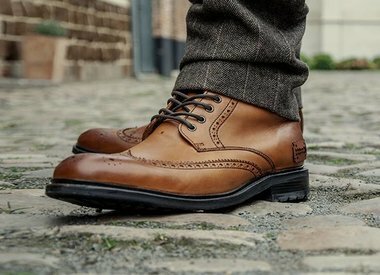 Quality is the keyword in our collection: we’ve only used the best materials like real English heritage tweed and top quality leather to get that classic vintage look. 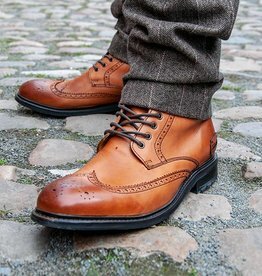 For both men and women. 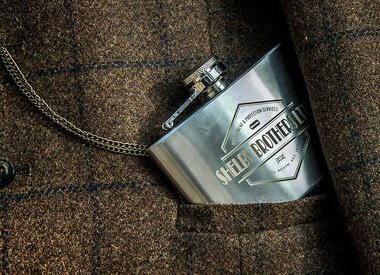 Shelby Brothers Ltd. is a tribute. 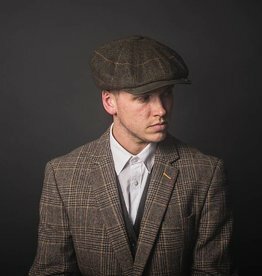 A project of 2 huge Peaky Blinders fans to honour the quality and greatness of the TV show. 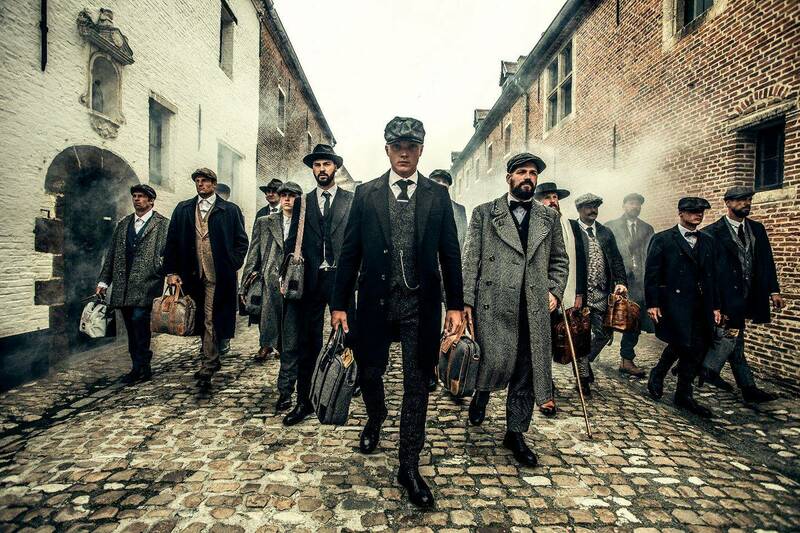 Every item oozes the style of the Peaky Blinders era: classy, with a hint of rawness. 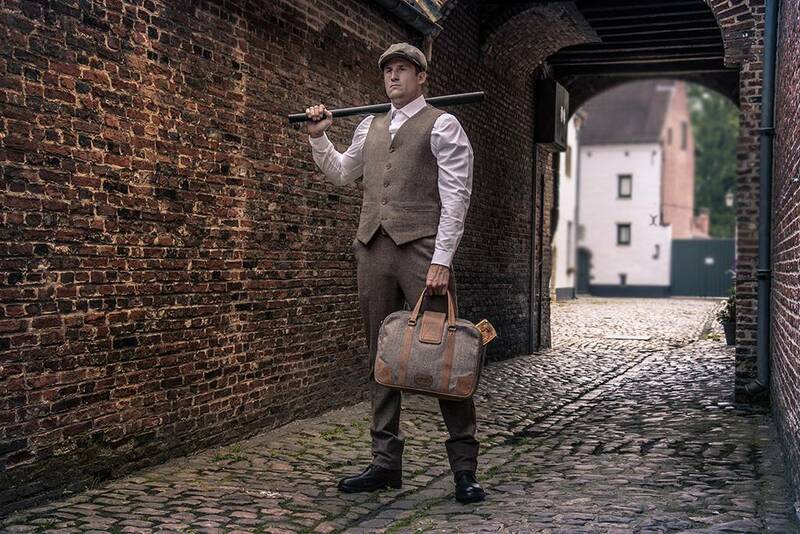 All products in our webshop have been carefully designed and manufactured to match the style of the Blinders and 1920’s Birmingham. 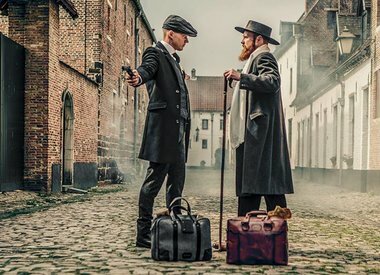 So if you’re looking for cheap plastic lighters and ashtrays or crappy keychains with a Peaky Blinders logo printed on them, you’ve come to the wrong place.